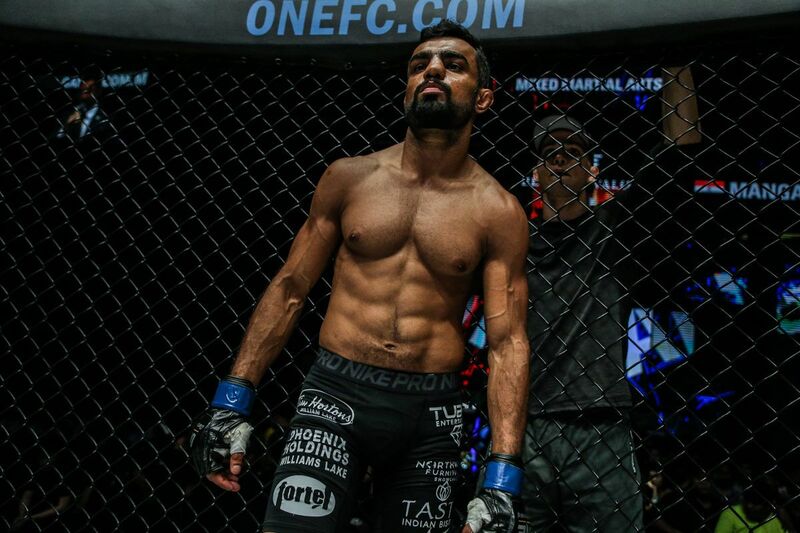 Mixed martial arts icon Eddie “The Underground King” Alvarez has made his name thrilling fans in organizations around the world and capturing World Titles. 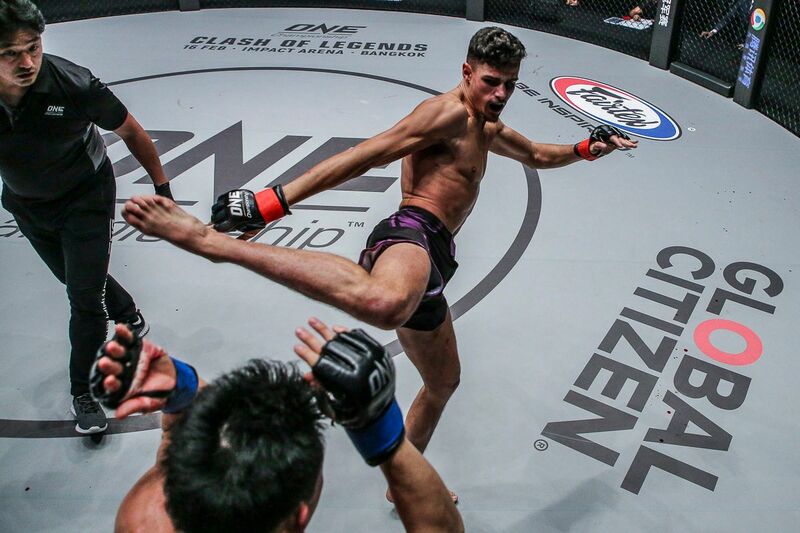 Now, the popular American is set to make his debut for ONE Championship as he enters the ONE Lightweight World Grand Prix tournament at ONE: A NEW ERA in Tokyo, Japan. But before the 35-year-old makes his eagerly-anticipated debut against Timofey Nastyukhin on 31 March, let’s take a look at five key reasons why the man from Philadelphia is such a fan favorite. Alvarez is no stranger to toe-to-toe battles inside the cage, and has been a part of some of the most exciting bouts ever held in the history of mixed martial arts. He has been rocked in bouts, sometimes badly, but he has shown a remarkable ability to absorb punishment and come storming back into contests. Despite his aggressive, forward-thinking approach, and the heavy fire that has come his way, he has only been stopped by strikes on three occasions in his 36 career bouts. That illustrates just how durable Alvarez has been throughout his career. Behind the scenes: Japanese martial arts legend Genki Sudo catches up with Eddie Alvarez ahead of his ONE debut in Tokyo! Alvarez is one of the most aggressive competitors in the world of mixed martial arts, but he is a respectful, engaging character outside of the cage. 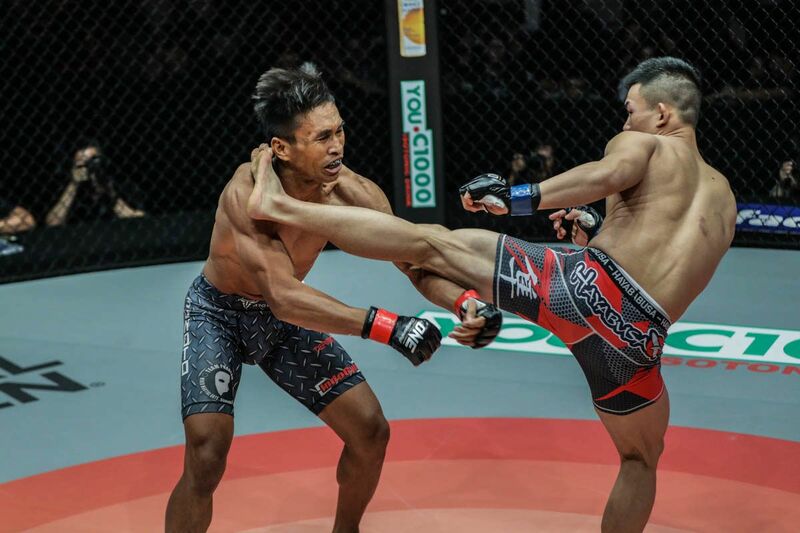 Rather than going out of his way to trash-talk opponents, he prefers to focus on his own game plan, and he is always an interesting, enthusiastic subject to interview in the lead-up to his bouts. He is also very aware of his fanbase. His willingness to engage with his supporters, along with his exciting style of competing, has seen his following grow around the world. His down-to-earth vibe, and story of emerging from a rough neighborhood to achieve international success also make him relatable to people from all walks of life, in contrast to his sometimes superhuman feats when he pulls on his gloves. 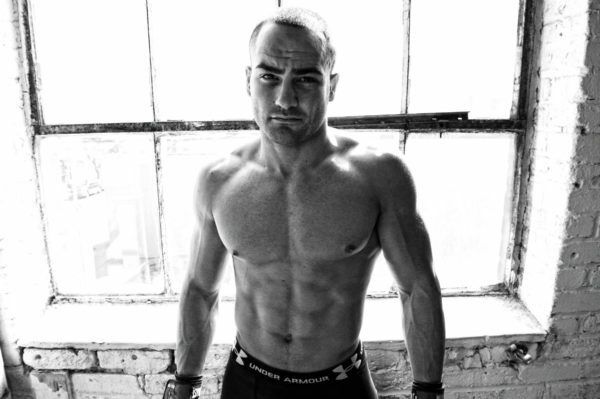 Eddie Alvarez can't wait to GET. IT. ON. 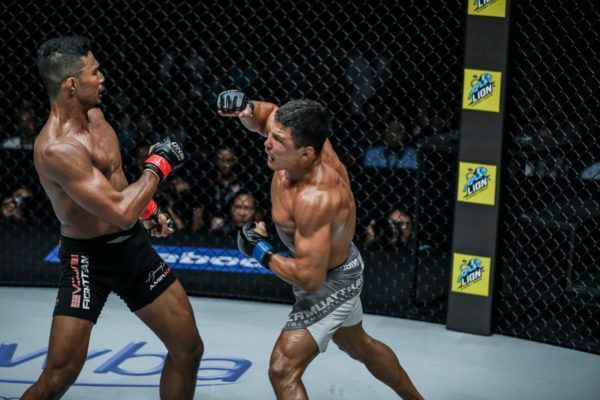 A cursory glance down his list of opponents shows a who’s who of world-class lightweight martial artists, and he has battled with them all on equal terms in match-ups that mostly steal the show. Whenever fans see Alvarez’s name on a bout card, they know they can expect an all-action battle from the opening bell to the final klaxon. His come-forward style often forces his opponents to abandon their game plans and engage him in toe-to-toe wars, and that is where Alvarez excels. If you want to beat “The Underground King,” you will almost certainly have to beat him at his own game, and that often produces outstanding, crowd-pleasing contests. Alvarez’s modus operandi has always been very simple – throw the most leather and overpower his opponent with force and strength of will. It has been an approach that has seen him finish 23 of his 29 wins inside the distance, and 16 of them coming by way of knockout or TKO. It has also seen him claim most of his signature wins in stunning fashion – whether it has been in the opening moments, or at the end of an unbelievable war. That is not to say he doesn’t have submission skills in his locker, either. The Philadelphia native has seven submission wins to his name, but his last one came in 2010, proving he prefers to let his fists and feet fly. Whether he is new to an organization or established as a veteran, Alvarez never wants an easy ride. He wants to compete against the best and most talented opponents. He wants to be tested and pushed to his limit. “Put me against the most dangerous guys inside of this cage, and I’ll deliver every time,” he said when he introduced himself to ONE fans late last year. He got his wish when he drew Nastyukhin in the World Grand Prix quarter-finals, and the gauntlet will continue with Lowen Tynanes if he passes that test in Tokyo. The fans had their wish for a guaranteed barnburner granted, as well. 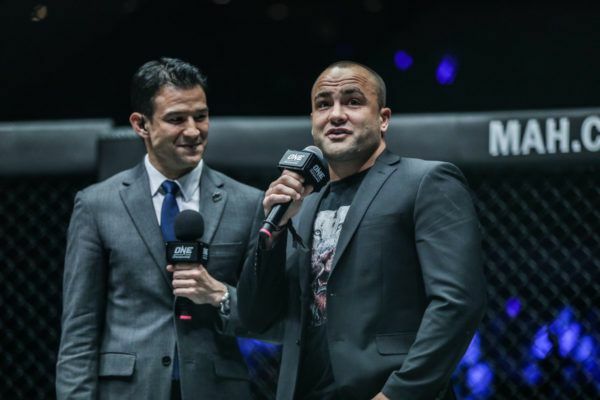 It would be a mistake to overlook the Russian against Eddie Alvarez at ONE: A NEW ERA, and beyond.